Summer is a time that offer you a chance to drive by offering relaxing Summer vacations. This is the time when you can put all of your tensions, work load and even study activities aside an can enjoy a great time with your friends and family. 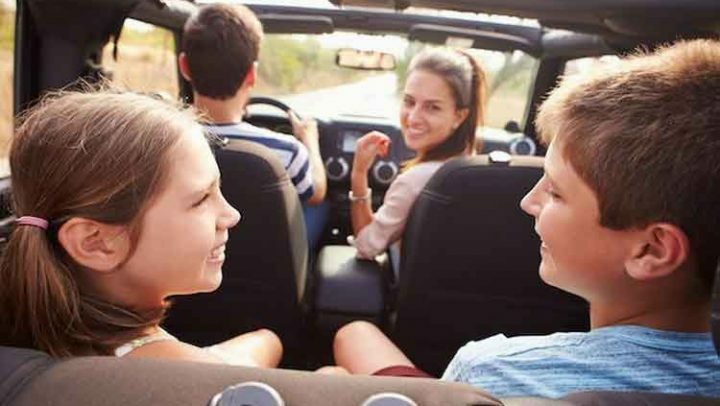 Everyone has their own style of enjoying summer but a great way that is loved by Americans is to hop in a car and enjoy a smart and engaging drive. When it comes to driving, not all cars can make you happy and so one need to have a car that is built for enjoyment, comfort and enthusiasm. Here is the list of top 5 best cars to drive in summer for perfect enjoyment. The Ford Flex is a nice choice for summer trips especially for families who are planning to enjoy a nice trip with their family. The Ford offers a nice room for seven passengers with a nice and convenient cargo area. 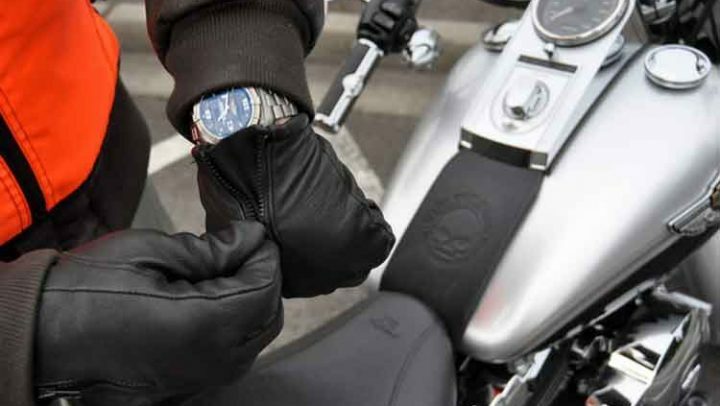 The interior is highly comfortable and advance. The model was first sold in 2008 as 2009 model year and today you can even access the 2014 models that are highly advanced, innovative and modern. 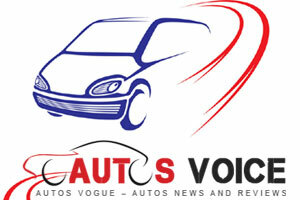 The lineup is equipped with either a 3.5 liter Duratec V6 or a 3.5 liter EcoBoost V6 engines. The lineup is available between $15,438 (2009 models) to $31,995 (2014 models). 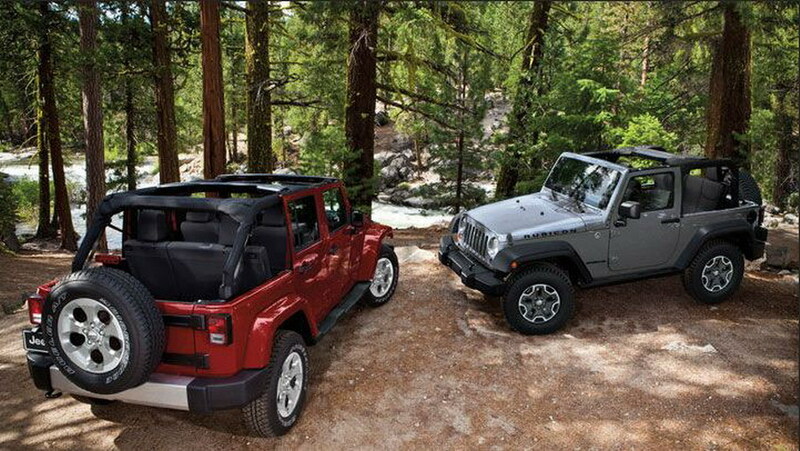 The Jeep Wrangler is a 4 wheel drive sports utility car compatible to move on off-road tracks smoothly. Since 1986 lots of impressive and advance models are offered in the segment and still it is loved by a big crowd especially for their summer trips to the hilly areas. This is an iconic vehicle whose latest models come with powerful 3.6 liter V6 engines delivers 285 horsepower and 260 lb ft of torque. The engine is mated with a six speed manual transmission with standard hill start assist. In 1997 a crossover was manufactured by Fuji Heavy Industries and was sold by Subaru, which is today’s hot favorite car to drive in the summer, Subaru Forester. 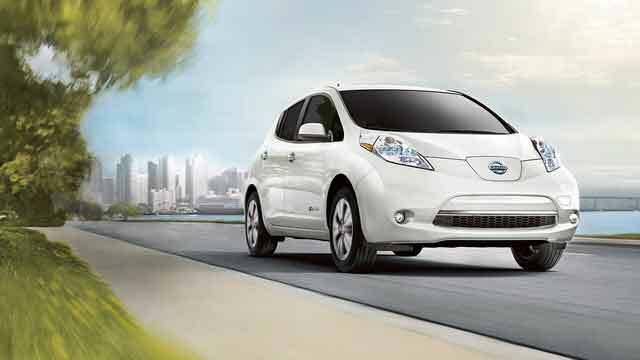 The car is these days enjoying its fourth generation which is comparatively advanced, innovative and efficient. The new generation Foresters are equipped with 2.0 liter Flat four engines produces 250 horsepower and 258 lb ft of torque and is paired with a CVT. This is the most entertaining and impressive Powertrain offered by the Subaru for Forester lineup. A 170 horsepower 2.5 liter naturally aspirated Flat four is also there. 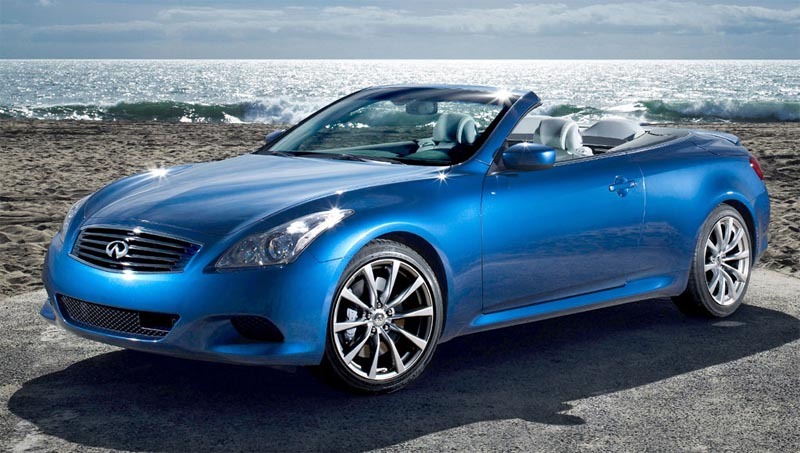 The 2011 Infiniti G37 is a fun to drive vehicle that is basically a convertible with an impressive on road performance. The car employs a 3.7 liter V6 engine produces 325 horsepower and 267 lb ft of torque and is mated with a seven speed automatic transmission with manual shifting mode. The suspension used for the Infiniti G37 is very strong that provides a comfortable, responsive and sporty ride. 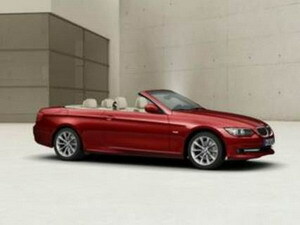 The BMW 3-Series Convertible is a perfect match for summer enjoyment and long drives. The lineup employs 3.0 liter inline 6 cylinder engine that generates 230 horsepower and 200 lb ft of torque. The six speed manual transmission and rear wheel drive is standard. The car offers good room for 4 with a comfortable and advance interior.